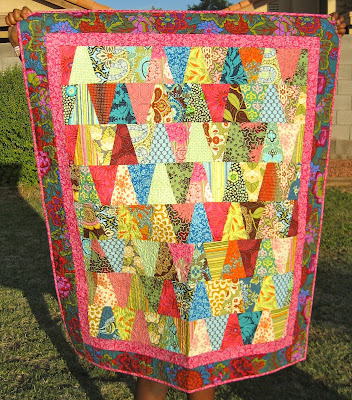 Love the tumble block quilt...the colours are so rich. 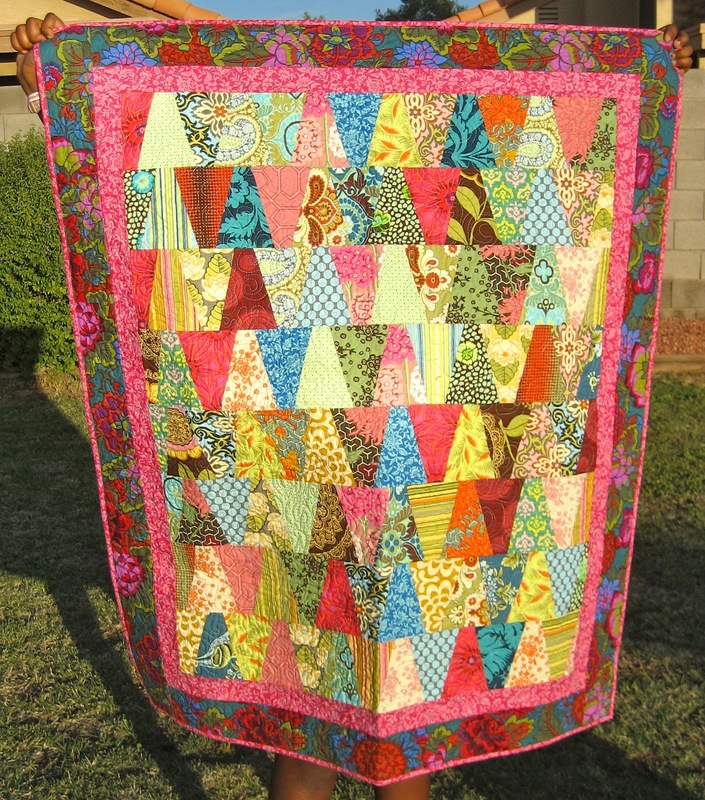 That tumbler quilt is beautiful! 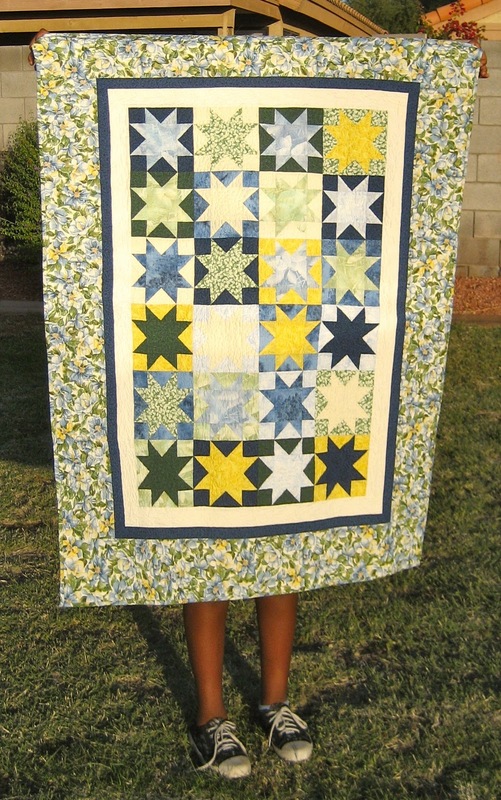 Great job on your tumble quilt! Count me in for the Quilties Swap! I love that tumble quilt you always seem to pick put perfect colour matches. Thank you for sharing some wonderful quilts! Love the tumbler and the star, and especially the way one quilt can walk! You're so creative. Enjoy the retreat...can't wait to see your new creations!